Ontonagon "Written Off" Screening - Great Lakes Recovery Centers, Inc. Ontonagon "Written Off" Screening - Great Lakes Recovery Centers, Inc.
GLRC is partnering with Ontonagon County Communities That Care CTC to bring a free screening of the documentary “Written Off” to the Ontonagon Township Library on May 2nd. The film chronicles the life of Matthew Edwards, whose addiction to opioids began at age 15, after being prescribed pain medicine for a minor surgery. 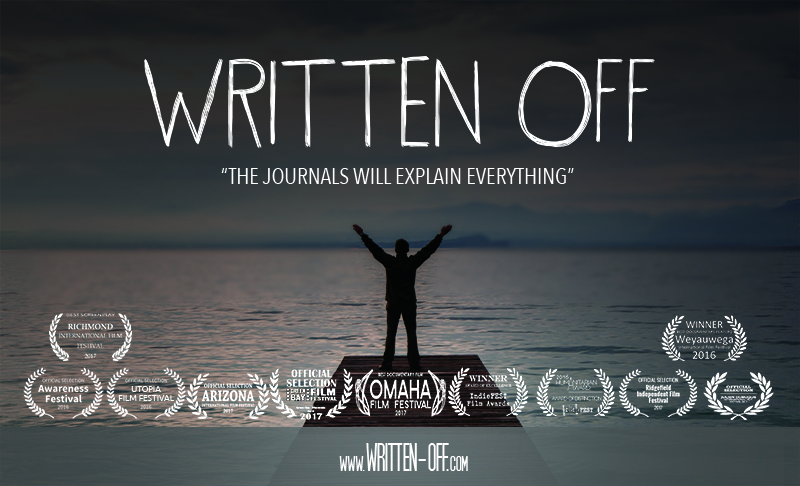 His grippingly honest journals reveal the secrets he tried so hard to conceal throughout a decade long struggle to escape addiction and the stigma that surrounds it. Following the film, there will be a panel discussion that will provide people with take-away resources, local treatment information, and address the destructive stigma of addiction in our local communities.